Full Service Listings That Will Save You Money! Savings – Why spend more $ with anyone else? Click HERE for to access our FREE listing presentation. 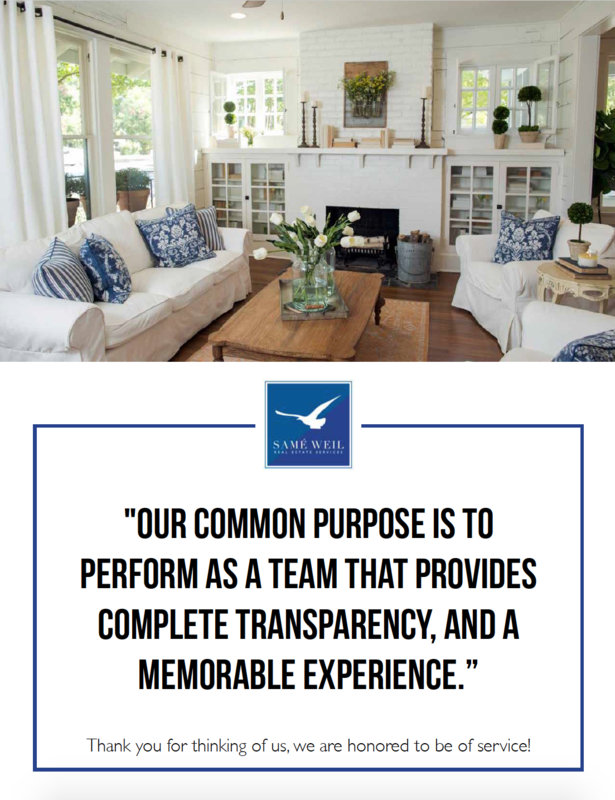 Samé Weil – Real Estate’s Services Property Management Team is here to provide you with a stress free, and supportive relationship to help manage your investment. We collect the rent, pay the bills, and most of all protect your investment’s cash flow. We analyze the market in order to make sure we are getting the best amount of cash flow for you. You’ll never have to guess how much you can rent your property for, we will take on that task for you. Looking for that perfect tenant can take a lot of your time, but is the most important aspect of your investment. We make sure that we conduct our due diligence by securing all criminal background checks, credit reports, employment verification, landlord references, and other supplementary documents in order to help you make as sound decision on your next possible tenant. 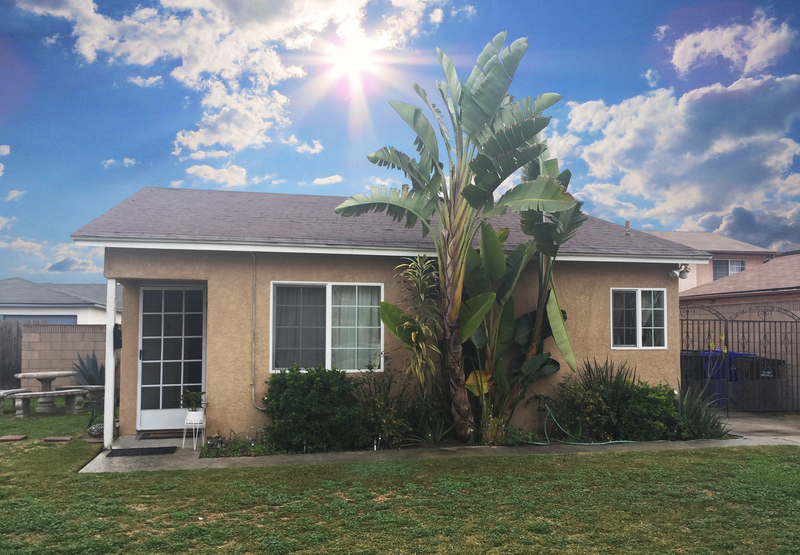 We will help mitigate risks, and stressful situations by taking a proactive approach to tenant disputes, conflict resolution, and emergency maintenance. Samé Weil – Real Estate Services would like to put your family at ease by remaining transparent in our fiduciary duties to you as the landlord in order to protect your investment with the highest return.